For many pets, leaving behind siblings in the litter is part of life…but in some incredible cases, these siblings may cross paths again. To the great amazement of Calvin Crook, Sevro au Barka went bolting across the grass! 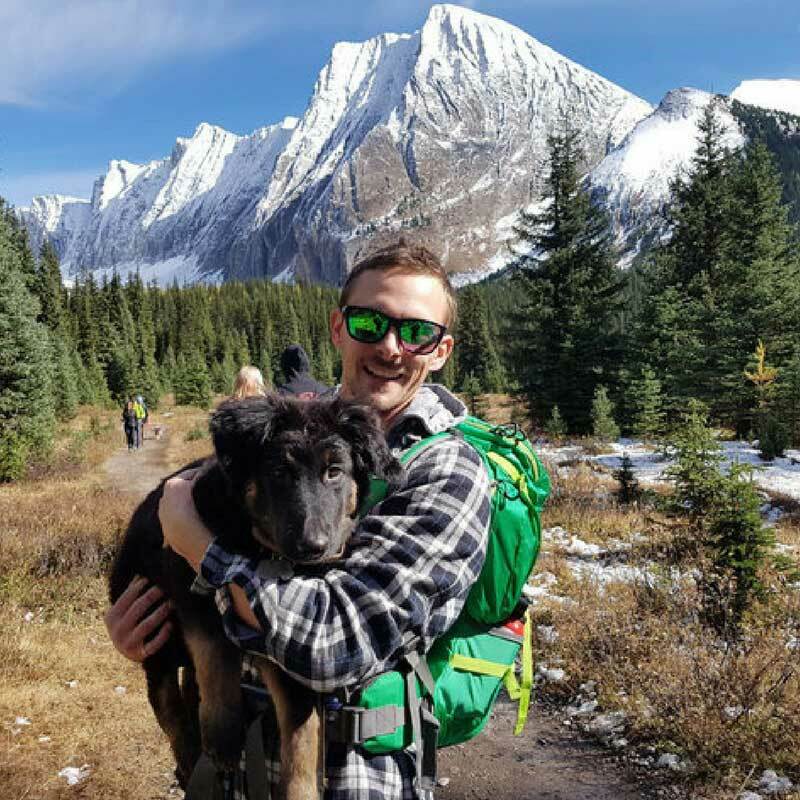 While the likelihood of this encounter was close to zero, Crook knew there was something valuable in how these dogs interacted with each other. 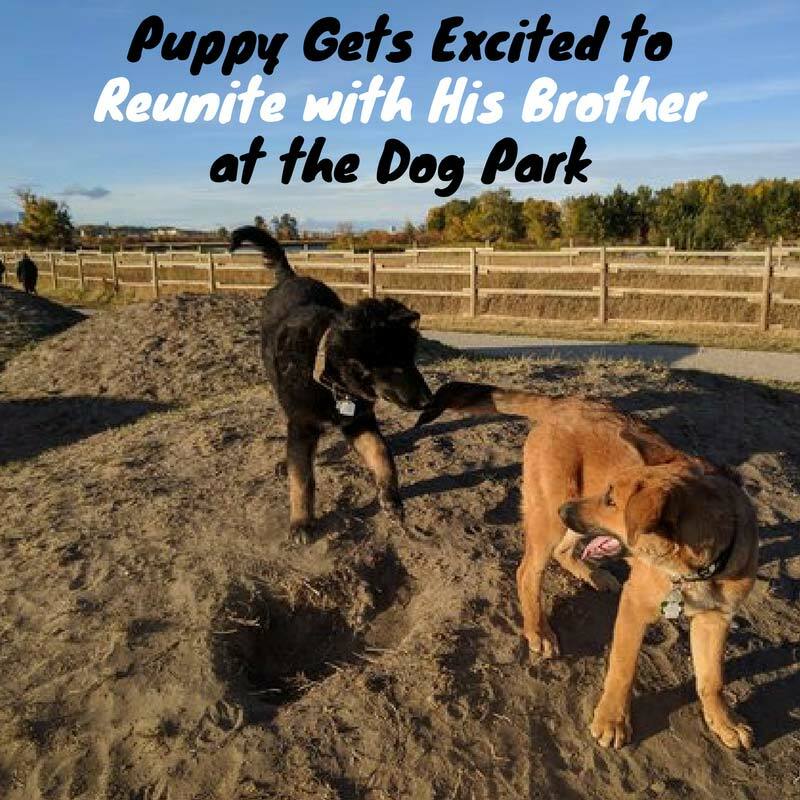 “There is definitely a distinctive way they play with each other compared to other puppies they meet,” Crook said. 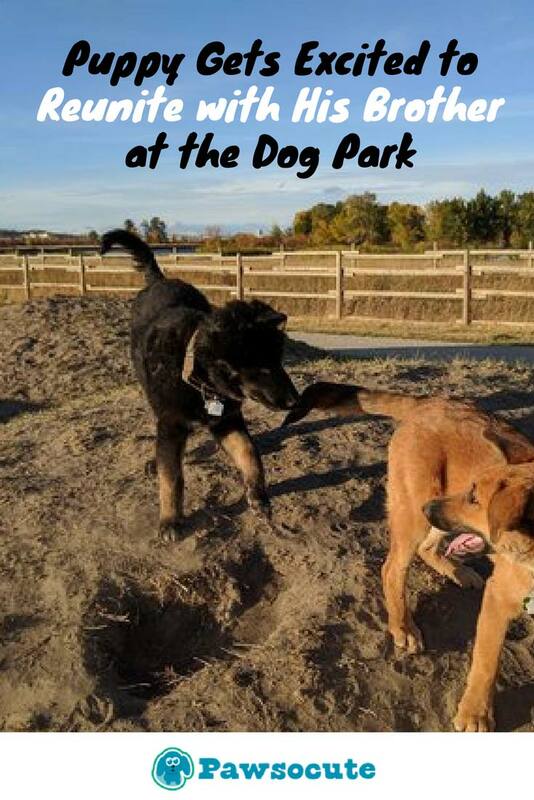 On usual one-hour walks in Sue Higgins Park in Calgary, Alberta, Canada, Sevro usually comes across up to thirty dogs! It is very unusual for there to be a loving or gentle greeting in the process of these encounters. On some occasions, Sevro may show interest in playing, but in other situations, he merely sniffs and moves on. In this moment, Sevro was leaping around excitedly. 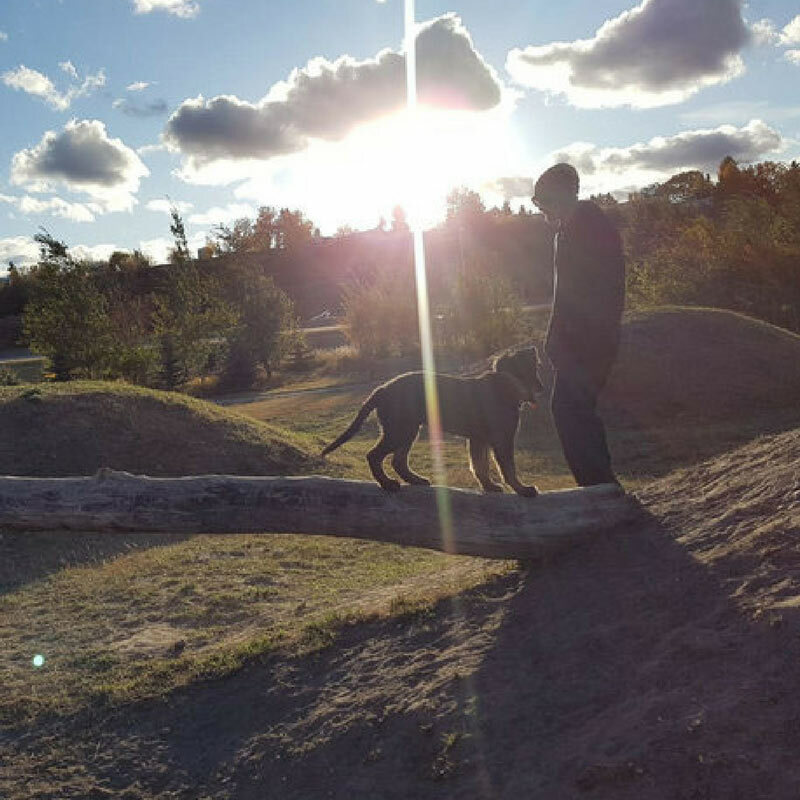 Crook decided to have a conversation with the other dog’s owners – and that’s when things started to click. 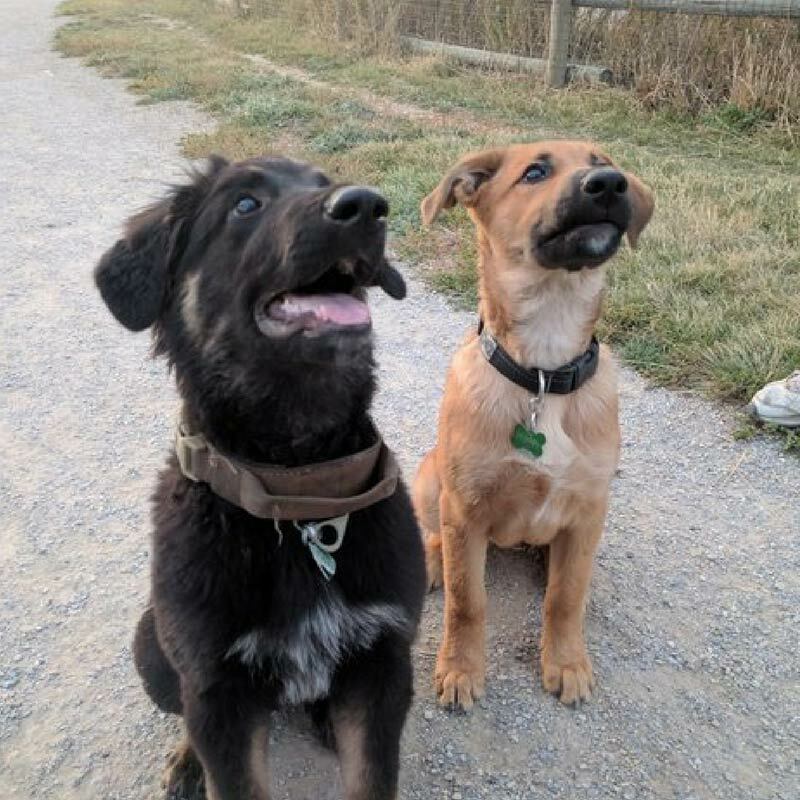 The other dog was also a Shepherd-Collie mix, and was similarly 4-months-old. The dog was named Harley. 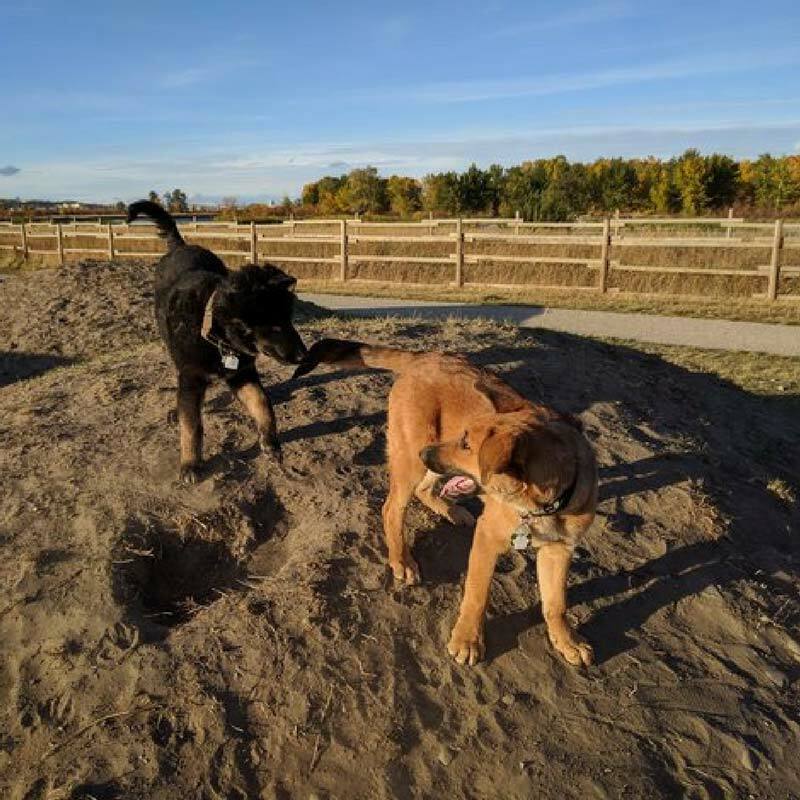 “[Sevro] looks like he is a furry black bear, with brown socks on,” Crook said, while Harley is a golden brown, and yet, there was something so familiar about them together. Crook had saved photographs of Sevro’s birth parents on his phone, so he quickly took them out to show the other owner. “It was then we found out they were siblings,” Crook said. After being separated for nine weeks, the two were thrilled to see each other again. 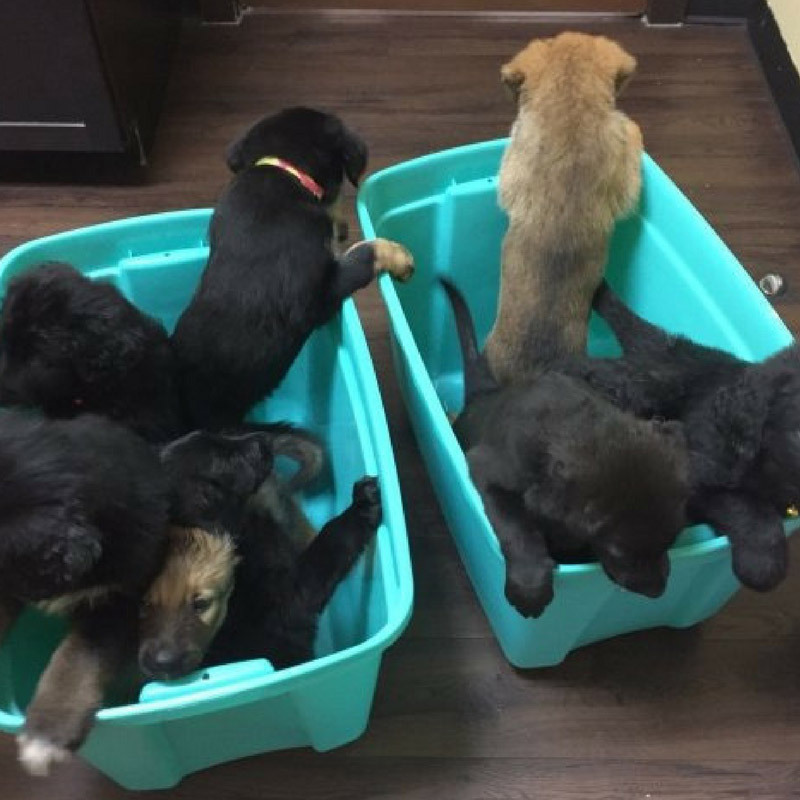 For the puppies, it was an odd adjustment coming from a large litter of other dogs. “I know you aren’t supposed to have them sleep in the bed with you, but now he has his own little corner of the bed that makes him really happy,” Crook explained. 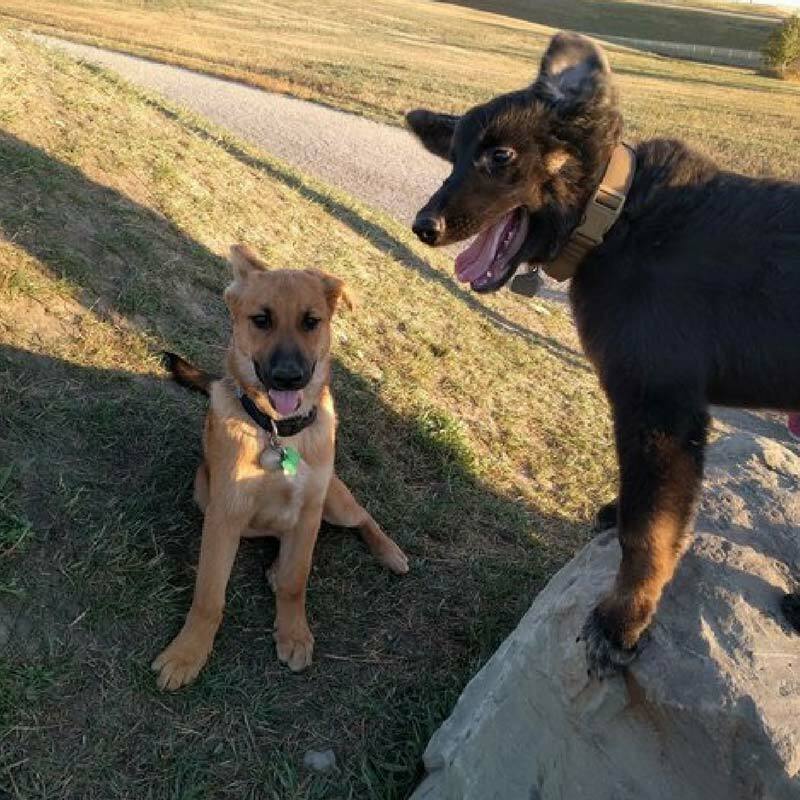 Now, Sevro and Harley get to spend time together on a regular basis playing in the park. “Sevro is a ball of energy,” Crook added. “He will never stop playing as long as there is someone willing to wrestle.” And when they see each other, Harley is always happy to oblige.